The economy is growing. Automakers are building cars and trucks that customers want. And car sales, in fact, are nearly back to the glory days before the fall as they push 17 million in the U.S. But are things really that great or are we wearing rose-colored glasses? 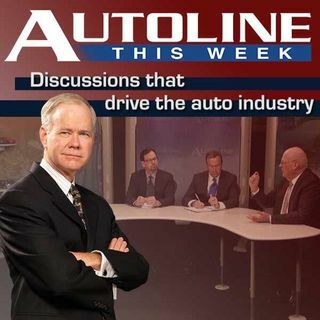 On this week’s Autoline John McElroy is joined by some of the top economists in the auto industry for their perspectives on where we are. His guests include: Dr. Mustafa Mohatarem, Chief Economist, General Motors; Emily Kolinski ... See More Morris, Chief Economist, Ford; Charles Chesbrough, Senior Principal Economist, IHS Automotive.